Likud officials: Coalition chairman Amsalem acted to torpedo Elkin's standing as Likud's candidate. The municipal committee of the Likud, headed by the chairman of the Federation of Local Authorities and the mayor of Modi'in Haim Bibas, decided yesterday to cancel the primaries for the Likud candidate for mayor of Jerusalem, Yediot Aharonot reported. If primaries were to be held for the position of "Likud candidate for mayor of Jerusalem" and Jerusalem Affairs Minister Ze’ev Elkin won, he would be officially elected as the party's candidate in the mayoral elections and would receive a budget of millions of shekels for the election campaign. Likud officials claim that Prime Minister Netanyahu is not enthusiastic about allowing Elkin to be the Likud's candidate for mayor, so he is blocking his way in the race. The officials added that the coalition chairman, MK Dudi Amsalem (Likud), acted behind the scenes to torpedo Likud support for Elkin. 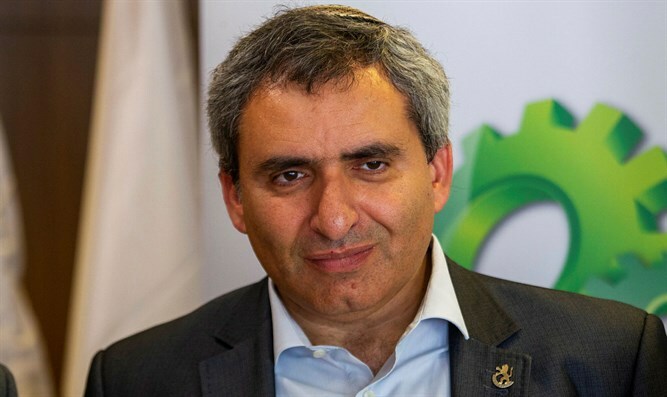 Following the recent development, Elkin announced that he had finally decided to run for mayor of Jerusalem on an independent list and without the Likud's financial support. Elkin still expects Netanyahu's public support for his race.